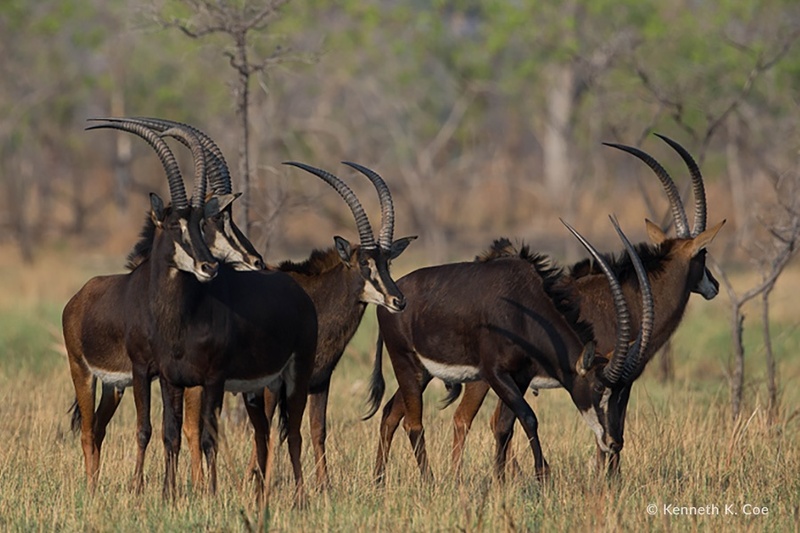 Nanzhila Plains is the closest true safari destination in Zambia to the Victoria Falls and enjoys nearly 3000 sqkm to itself. 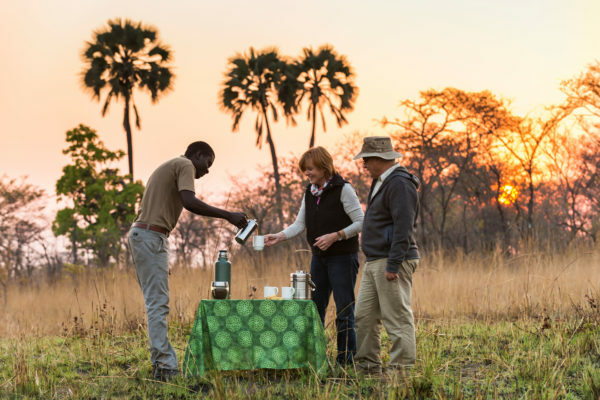 An incredible variety of wildlife and birding species as well as a magnificent location overlooking the dambo make Nanzhila one of the most memorable safari camps in Zambia. What was the best experience whilst staying at the lodge? *Please note that there is no campsite facility at Nanzhila. 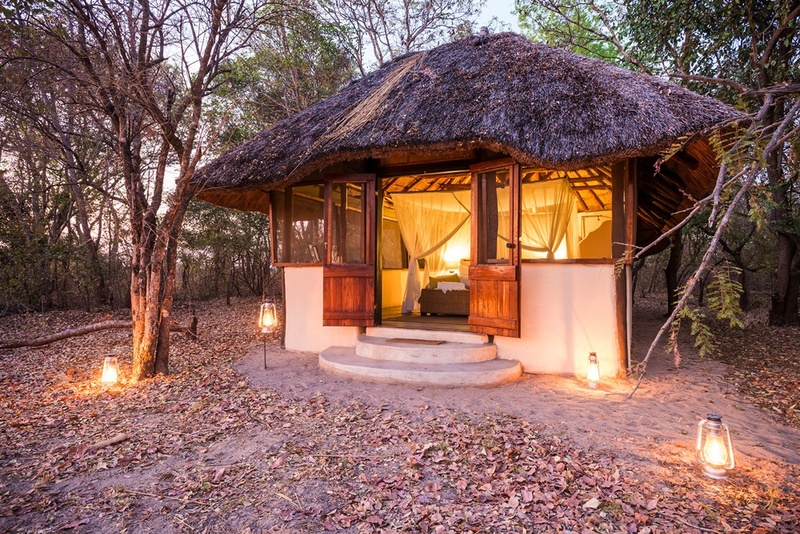 Will Nanzhila be the only place you wish to visit in Zambia?